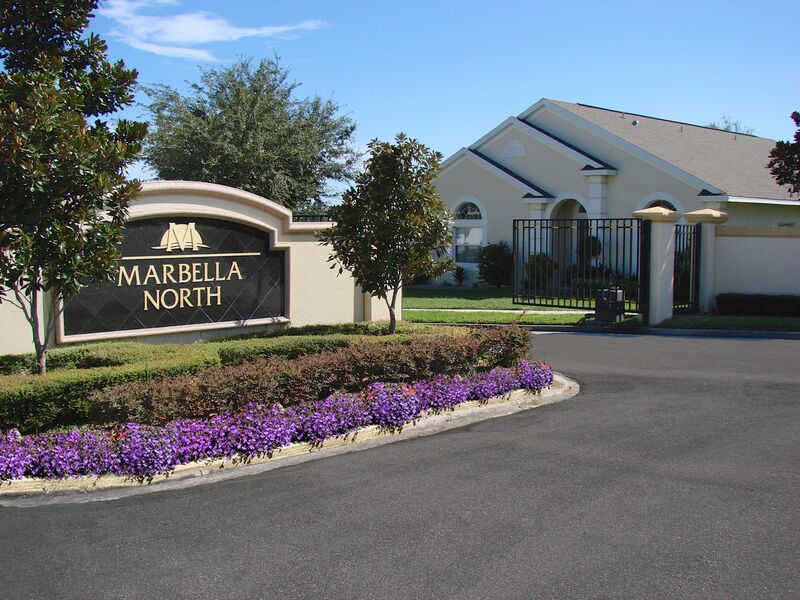 Marbella, a community in the Davenport area of Orlando, features 4, 5 and 6 Bed attractive and spacious Detached Homes each with private swimming pool. Marbella is an ideal location for experiencing the Florida lifestyle. 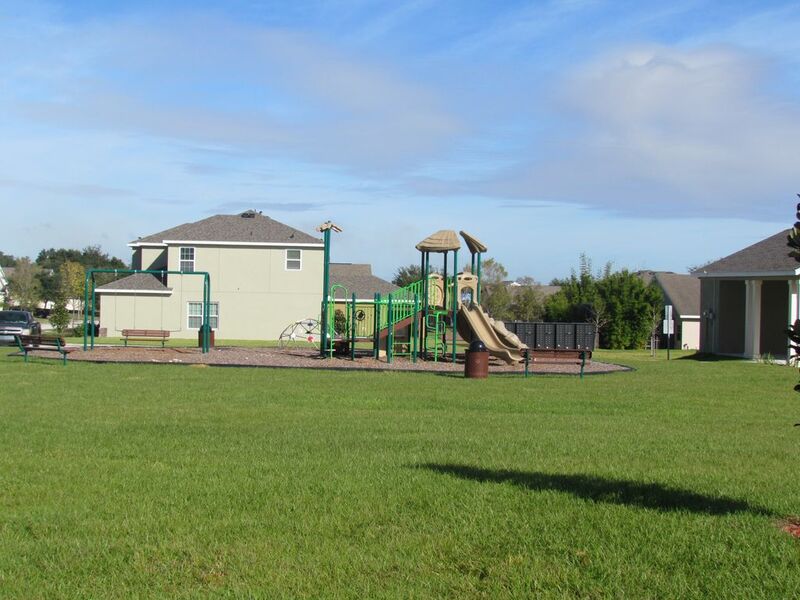 Marbella is an attractive community in the Davenport area, 3 miles south of Interstate 4. It is in a peaceful location set in a wooded conservation area situated just off US Highway 27. Numerous restaurants, shops, supermarkets and the new Leisure / Retail complex of Posner Park are nearby. Marbella consists of two communities: North and South. Both are gated communites.